The Rangers and Canadiens have exchanged forwards, with Peter Holland heading to New York's AHL affiliate while Adam Cracknell will report to Montreal's team in Laval, Quebec. The Rangers have claimed forward Adam Cracknell off waivers. 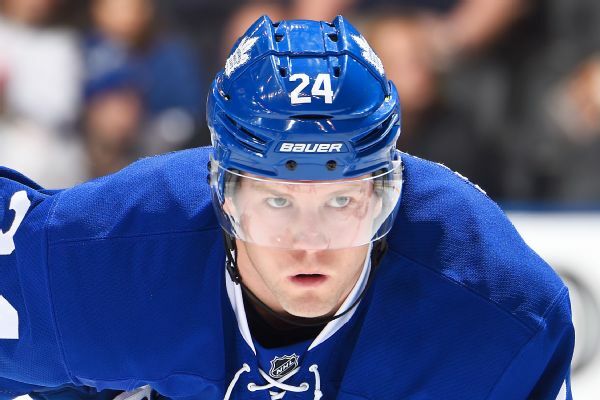 Cracknell, 32, has skated in 204 NHL games since being drafted in 2004. The Stars have signed free agent Adam Cracknell to a one-year contract, making Dallas the journeyman forward's fifth team in four seasons. The Oiolers agreed to two-year extensions with rookies Brandon Davidson and Laurent Brossoit on Monday. The St. Louis Blues activated forward Maxim Lapierre from the injured list after he missed five games because of a lower-body injury, but lost leading scorer Alexander Steen against the New York Rangers on Thursday night. After losing rookie Vladimir Tarasenko for an indefinite period of time, the St. Louis Blues took another hit when Andy McDonald and Alexander Steen suffered injuries during Tuesday's practice.